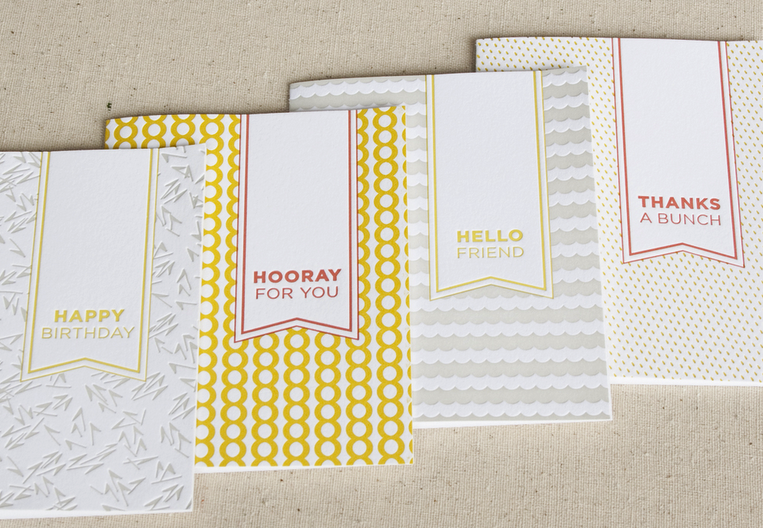 I am really excited about the beautiful things coming from Seesaw Designs. 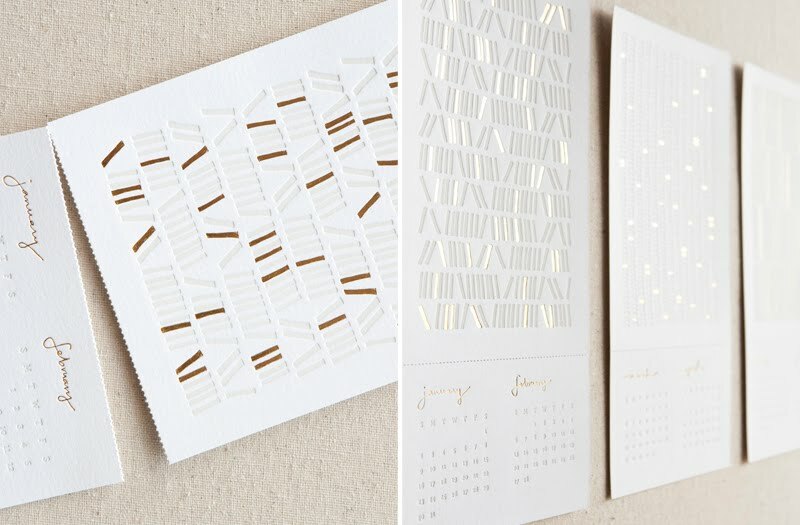 Their 2011 letterpress calendar is stunning and they just added new cards to their shop... yippee! love love LOVE the new calenders! and the cards! Cool! I love the patterns they make. So cute! I love the cute sayings on the cards, and that calendar looks beautiful. The "Thanks a Bunch" card is so cute! And useful! aww! thank you so much for all your continued support. we are obviously big fans.. Absolutely adore the calendars. Soft & pretty. I love the cards. They're beautiful! Very nice designs I love letterpress! Great patterns the yellow is beautiful. I love how they make simple designs that are so beautiful! i've been eye-ing that calendar since it came out. might finally be time to make the purchase! their stuff is the best. I received Seesaw's calendar in Greedy Girl's annual calendar swap. I absolutely LOVE it. You can see my photos of the calendar on my blog!